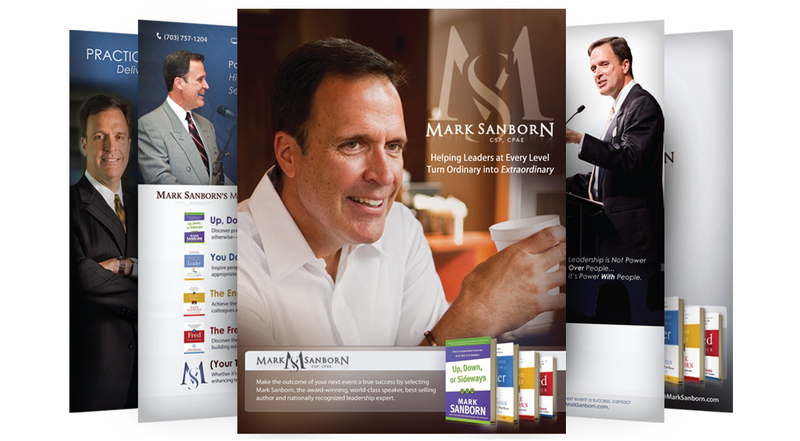 Mark Sanborn, an international bestselling author and noted authority on leadership, is a long-term client who turned to us recently for assistance creating a new Speaker Packet. 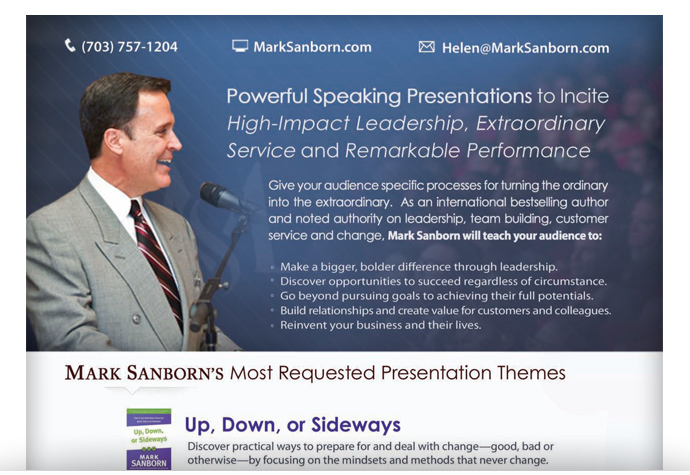 Speaker Packets are promotional pieces professional speakers use to promote themselves to meeting planners and other decision-makers. 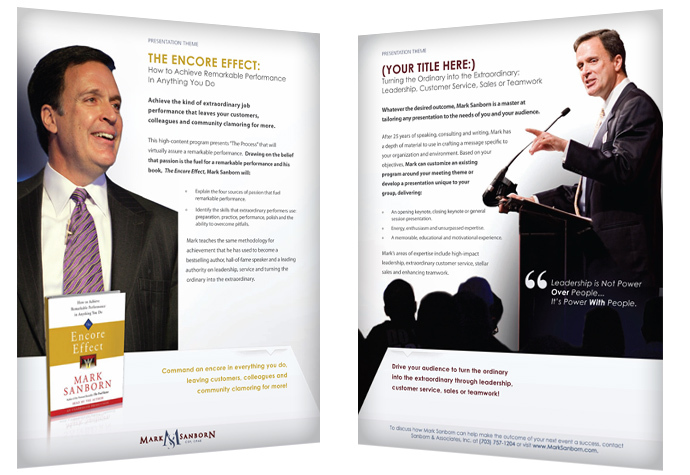 Speaker Packets are typically multiple front-and-back pages, and are one of the most important marketing tools for professional speakers. 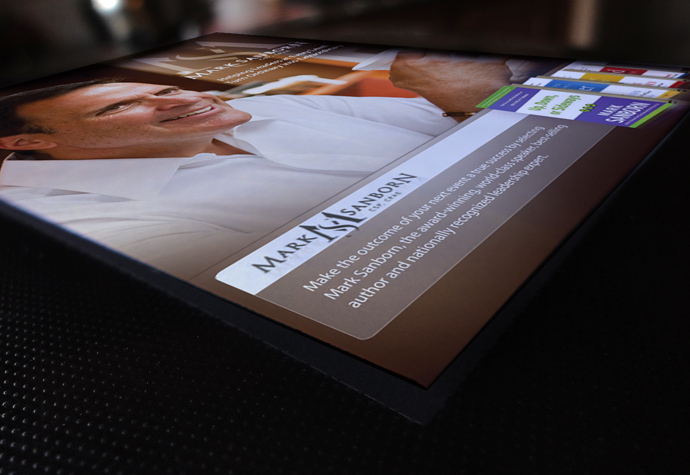 Because we’ve worked with hundreds of professional speakers like Mark, we knew that balancing a visually appealing, creative design with the proper positioning and marketing messages was vital. 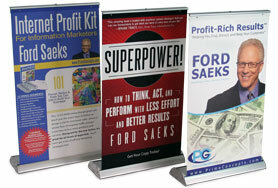 I trust Ford Saeks and PCG with all my marketing needs. 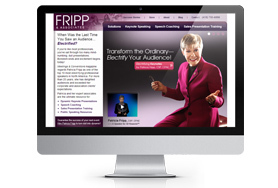 They are savvy, creative and professional and I can count on them for both strategy and execution. I recommend them highly.